Nissan Motor Co. said Wednesday that improper safety inspections performed by unauthorized staff continued at one of its assembly plants even after the scandal came to light last month. 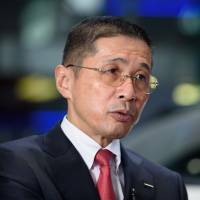 The carmaker said an internal probe, carried out with a third-party investigator, discovered that at its Shonan factory in the city of Hiratsuka, Kanagawa Prefecture, uncertified staff continued to be involved in a process to check the steering of finished cars until Oct. 11 — a week after Nissan President Hiroto Saikawa publicly apologized for the misconduct. The Shonan factory is operated by Nissan’s manufacturing affiliate Nissan Shatai Co. The uncertified employees were asked to hold and turn the steering wheels of completed vehicles while certified inspectors checked whether the wheels were aligned at the correct angle based on reading of testing equipment. About 3,800 vehicles were affected by the flawed inspections. But the company said it has no plans to expand its recall in the wake of the newly identified misconduct, claiming that it raises no safety concerns for finished cars as their safety was verified by certified staff. “We are deeply sorry that our safety management wasn’t carried out thoroughly,” a Nissan spokesman said Wednesday, adding that the company plans to announce the results of the in-house investigation at the end of this month. Safety issues at Nissan were first revealed during an on-site inspection by the transport ministry on Sept. 18, which discovered the use of unauthorized employees for final safety inspections of finished cars at all six of the firm’s domestic plants. The internal probe has so far found no signs of continued misconduct at the firm’s other domestic factories in Tochigi, Fukuoka and Kyoto prefectures, as well as the Oppama plant in Yokosuka, Kanagawa Prefecture, the spokesman said. The scandal has hit Nissan with about ¥25 billion in costs as it recalls 1.16 million vehicles produced between January 2014 and September 2017, including the new Leaf electric car and the Note compact car. At a news conference on Oct. 2, Saikawa called the mishandling of inspections “unacceptable,” vowing to unearth the root cause of the misconduct and win back customer trust. He reportedly said that all cars manufactured from Sept. 20 had gone through proper safety checks performed by certified inspectors. 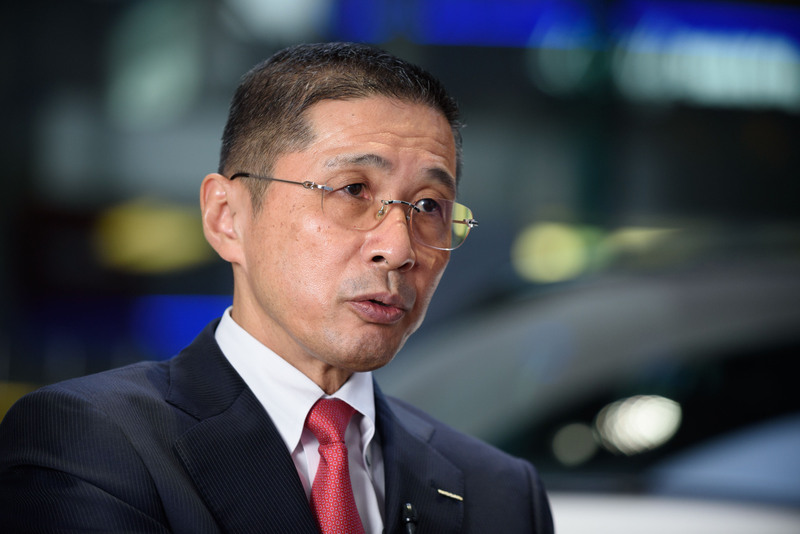 Wednesday’s revelations could mark another body blow for Nissan’s tarnished public image. The company is suspected of intentionally covering up the misconduct by letting unauthorized employees use personal seals that bore a certified inspectors’ name, a finding that suggests inspection records were fabricated to appear as if safety checks had been performed by authorized staff.